Accomplishing jobs in regard to leveling and alignment requires you to have the smartest of devices that can bring you the best of results. 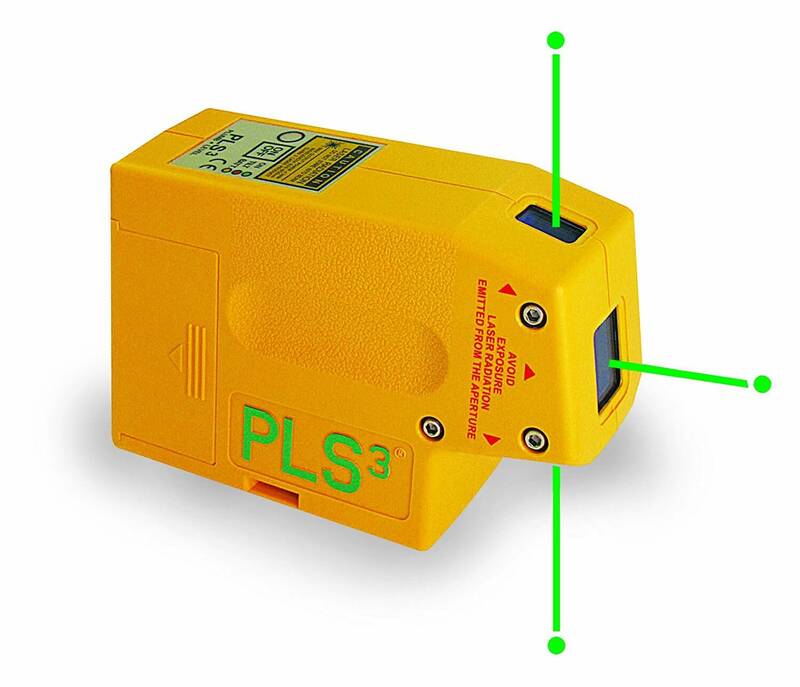 A green laser level is one such solution that will minimize your time and effort in taking measurements manually. As a matter of fact, green laser levels are up to four times brighter than the red beams, and this makes technicians pick up the green ones for their long visibility range. Although green laser beams are a bit expensive, they are no less a blessing for construction engineers to work in broad daylight. Investing into a green laser level is always wiser as it will help you achieve efficiency in both indoor and outdoor projects. 2.8 Why should you Choose a Green Laser Level over Red? 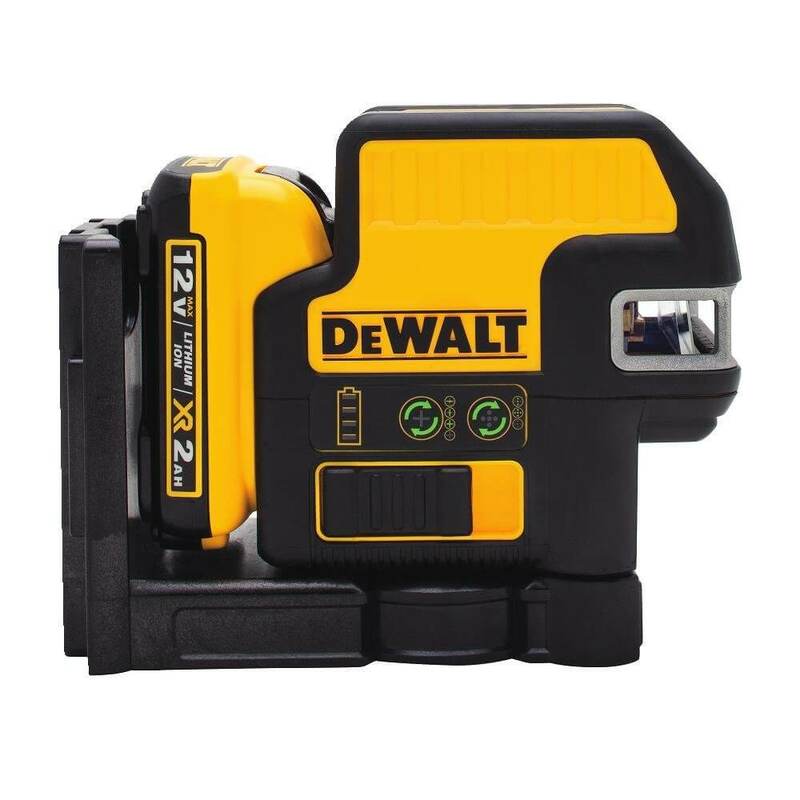 Taking interior as well as exterior measurements will now seem to be one of the world’s easiest jobs with this new-age Dewalt DW088LG. Featuring a rock-solid construction, this cross line laser comes with a capability to project bright green vertical and horizontal lines. What’s commendable is its long-range visibility as it can throw its beam up to 100 feet. Its 12V lasers make it perfect for making both interior and exterior applications visible. High on safety, it also comes equipped with a locking pendulum, which acts as a shield to all its internal components. If you are, therefore, looking for a green laser level, DW088LG will leave you impressed. Imagine the hectic work you undertake in taking measurements for a full room layout. 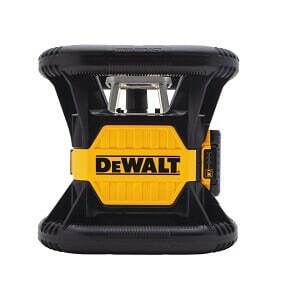 Well, your similar upcoming projects will now be dealt smoothly with Dewalt DW089LG. 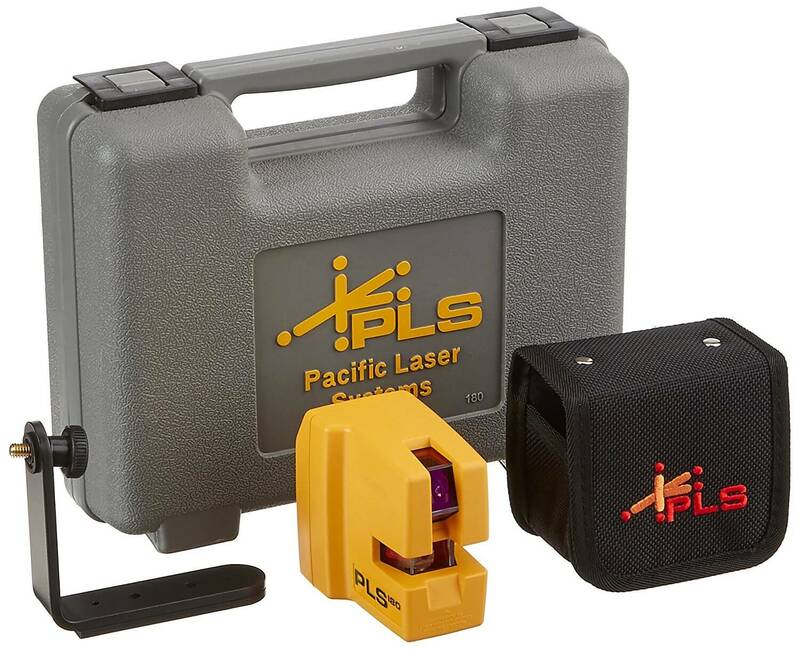 This 360-degree line laser emits a green beam, which is quite powerful to get your measurements in a jiffy. Compact in size, it can be stored easily in a safer place without taking any additional space. In terms of brightness, DW089LG is four times ahead of the red one and also boasts of its over-molded body. With an accuracy of +/-0.125, it carries the potential to fetch measurements just as you want. 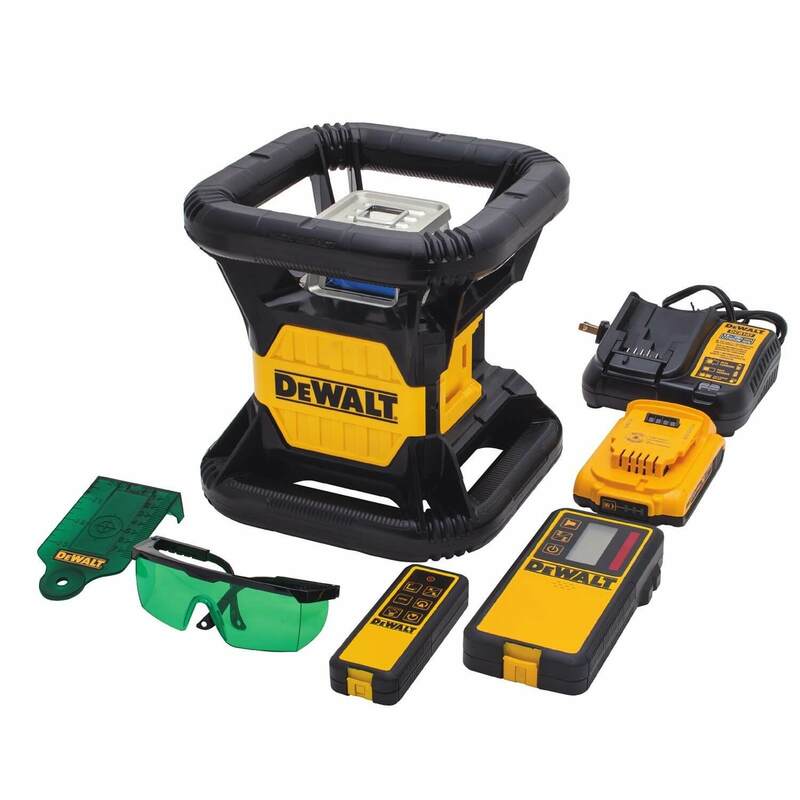 Dewalt DW089LG deserves to be a part of a technician’s toolkit and is, therefore, worth every bit of your investment. 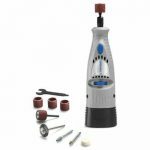 With an IP rating of 65, it is highly resistant to dust, water,and shock. If the harsh sunrays have been creating hindrances at work, PLS180 G will now make your job so easy. 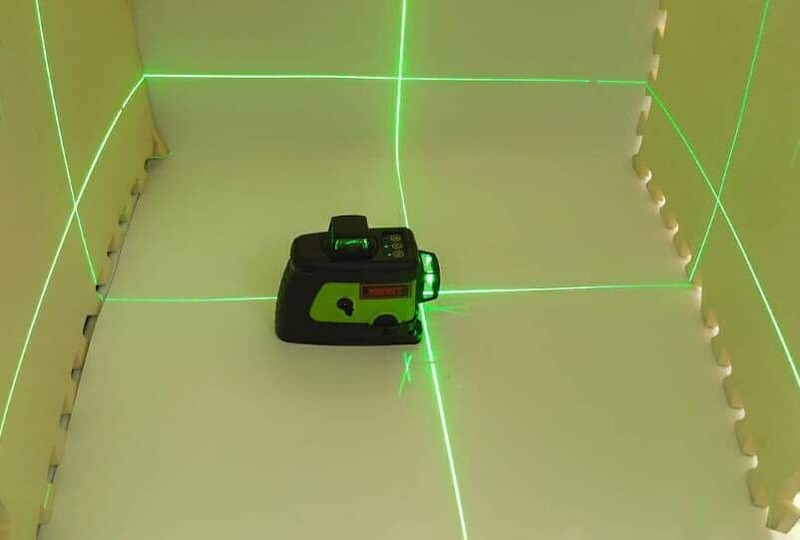 This smart laser level has a super powerful green beam diode that emits bright visible green lines. No matter how bright the surrounding is, it would make those lines visible like anything. Where it scores high over the red lasers is its ability to let you see three times the distance in comparison. Perfect for interiors, PLS180 G does not weigh much as is only 2.5 pounds. Powered by three AA batteries, it assures to give you long hours of uninterrupted service throughout the day. Who said technology has no support for technicians and workers? 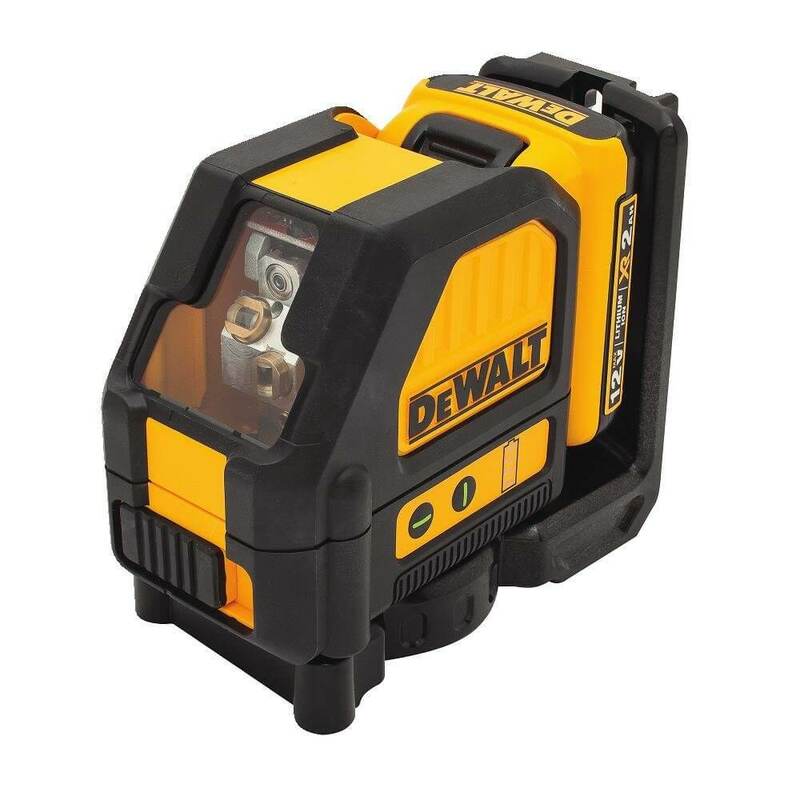 Take a look at Dewalt DW079LG that is now ready to spellbind you with its unbelievable visibility and optimum flexibility. It simply steals the show with its 20V Max Green Rotary Tough Laser that will easily let you work in uneven circumstances. Its IP67 water/debris resistance capacity promises safety like anything. Owing to its 360-degree construction, it can be set up with no effort and also gives highly accurate layout. With its dual axis slope mode, it proves to be a high-scoring laser level in terms of flexible operation. 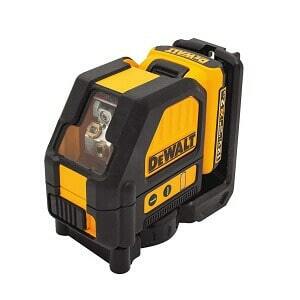 What about going for a laser level that can take your interior work to heights of satisfaction? Leica 798056 with its built-in Roteo 35G Premium Rotary Laser will leave those poor red lasers far behind. With four times more visibility, it keeps workers miles away from facing challenges while working in broad daylight. What makes it quite special is its vertical and horizontal laser, which are also automatic. For having a motorized wall mount, it becomes easier to adjust and take measurements accordingly. So, if you want to install walls and ceilings with perfection, Leica 798056 will just make it possible for you. 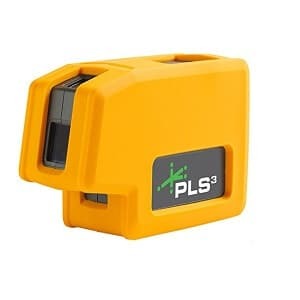 If undertaking long-range applications has always been a challenge, PLS3 G Point Laser Level from the house of Pacific Laser Systems will take away more than half of your worries. With a green laser beam that is 3 times stronger in terms of visibility than red beam lasers, this magical device has auto self-leveling within ±6 degrees. Its visibility range is up to 100 feet that will be quite helpful in handling internal projects. 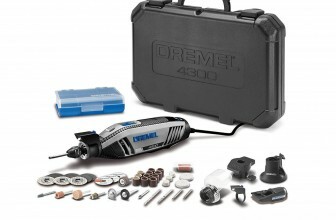 Having ±1/4 inch accuracy, it does both alignment and leveling with utmost precision. Its magnetic dampening technology lets it stay protected from even the slightest of movements. 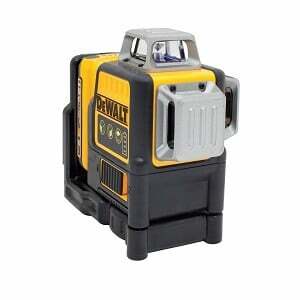 Powered by three AA batteries, PLS3 G Point Laser Level is a preferred choice for 21st-century workers. 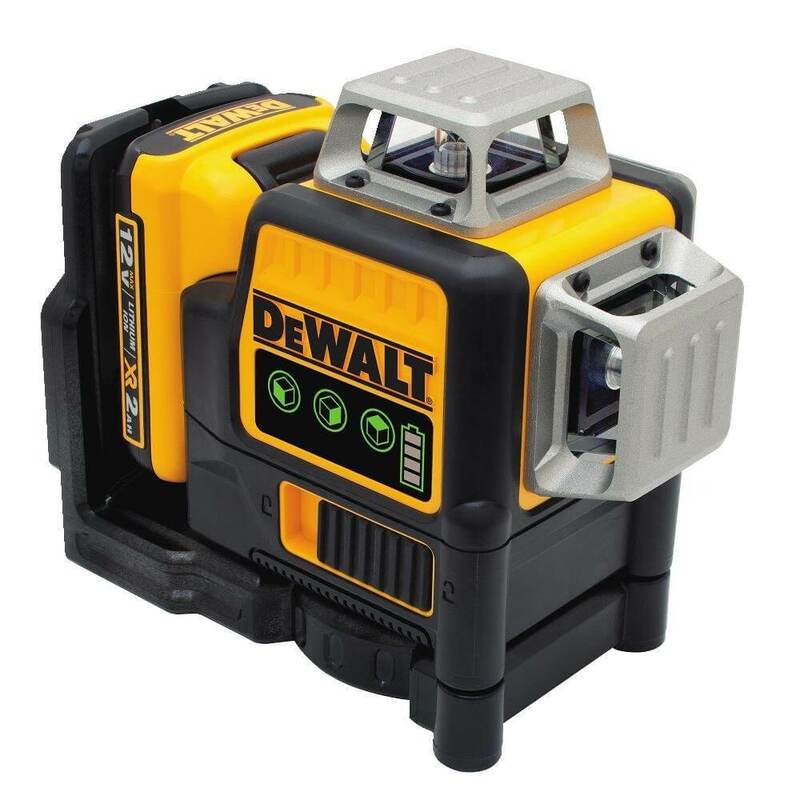 Dewalt once again brings a versatile laser leveling device to make both your internal and external applications smooth and effortless. What makes DW0825LG perform with no glitches is its 12-Volt Max battery, which leaves no question for its back-up. 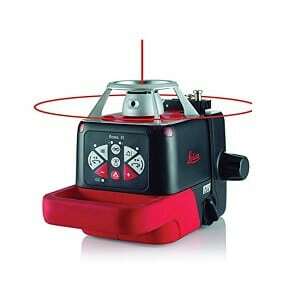 With four total beams, it boasts of a commendable visibility range of up to 150 feet. Easy to install, it comes with an integrated magnetic bracket and locking pendulum that keeps its internal mechanism intact. Boxed in TSTAK storage case, it stays safe and can also be stored easily without taking much space. DW0825LG is no doubt a smart choice and a worthy investment with its IP65 water/debris resistance capacity. 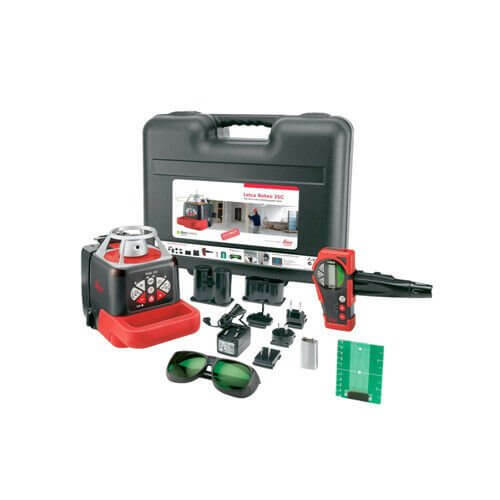 Why should you Choose a Green Laser Level over Red? 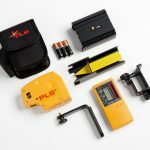 Where it takes almost no time to understand the working principle of a laser level as well as to choose the best one, it is equally challenging to decide whether you should pick one with a green beam over a red one. The interesting aspect here is that when both the beams are thrown on the walls, it creates confusion. You tend to slip into a state of dilemma whether a green laser would ensure convenience at work or whether the red one will help you work at broad daylight. Well, despite all confusions, the green laser level scores a bit higher than the red one. Who said red beams are not good for indoors? Yes, they are but not as good as the green one. The reason is that a green laser level is much brighter. To be precise, green laser levels are 4X brighter than the red ones. 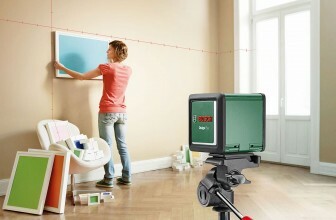 Now, coming to external work, there is little difference between a green and red laser level. However, green carries a slight extra range that gives them an advantage over red. So, if you are majorly working with the sun on top, green beams will do a good job. To be honest, green beam laser levels are any day expensive than the red ones. What makes green lasers pricey is their number of diodes and KTP crystals which are much more in comparison. Moreover, the components in the green lasers add up to the cost, which is much higher than those red laser levels. If you are involved with projects in regard to round construction, nothing can beat the option of using a green beam laser level. Even if you are willing to work on suspended and dry walling ceilings, green lasers will always be a reliable companion. A lot of people who blend interior and exterior work also prefer using green laser levels. So, with high output power along with an exclusive outdoor function, green beams will meet all exterior purposes. In the last few years, there have been massive developments in the diode technology. Where the green lasers, on one hand, draw more power in comparison to red lasers, the former consumes minimal power and makes it quite convenient for workers in saving utility bills on the other hand. So, in terms of power consumption, green laser levels are far more advantageous than the red ones. Since red beams fall short in terms of their power, green laser beams are much powerful and can, therefore, meet a wide range of applications. Be it internal or external, walls or ceilings, green laser beams will always have an upper hand. Now get rid of your old red laser level and bring home the green one to avoid straining your eyes like what you had been doing during the daytime. If you are, however, in a dilemma whether you should go for a green laser beam or not, keep no second thoughts and instead start looking for a good one to bring further improvements at work. You just need to decide whether you want to work indoors or outdoors or in both conditions. Accordingly, you can pick the right model and proceed. So, go for a green laser level with no hesitation and get accurate measurements you had ever expected.